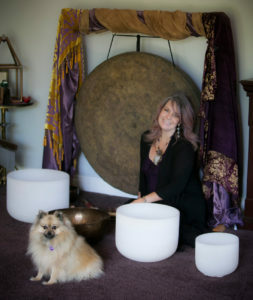 Beginning with the premise that each client holds the potential within to transform their lives, Krystina uses motivational techniques and positive reinforcement to tap into their personal strengths in order to create harmony and a sense of inner peace and well-being. This caring and personal approach has contributed to her clients' successfully dealing with pain management, weight control, confidence and stress reduction amongst many other positive and powerful life changes. 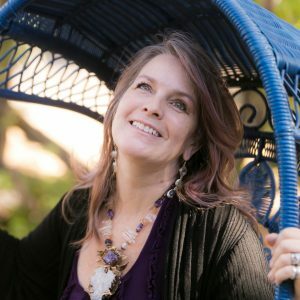 Krystina's blend of empathy and honesty, along with the belief that each person has incredible untapped potential, allows her to build partnerships based upon mutual respect, thus creating a positive atmosphere for change. Krystina has worked as a psychic counselor and spiritual practitioner for over 20 years, helping thousands of clients to find their way in a challenging world. Krystina is a graduate of the Hypnosis Motivation Institute and has a thriving private practice with locations in both southern and central California. 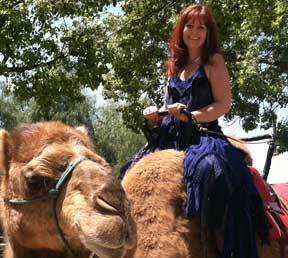 She specializes in assisting clients with their personal growth as a Mystic Mentor and Intuitive Spiritual Coach.